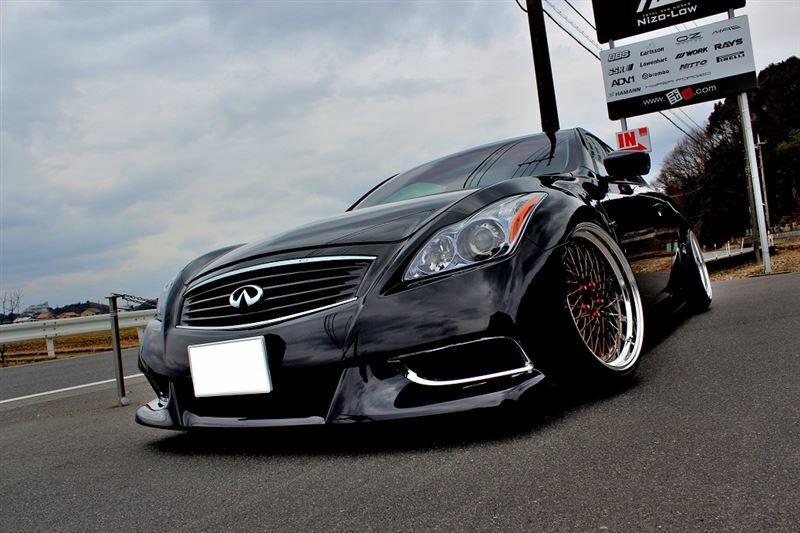 G37 x SSR Formula Mesh V.2 – MoMoHitsTheSpot! This is current one of my favorite G37. So simple and so effective.